Microsoft PowerPoint is an easy program to use and a powerful tool for giving presentations. 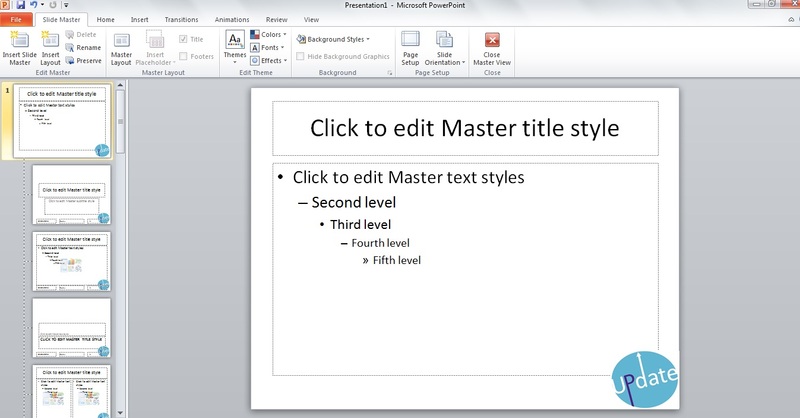 If you need an easy option to display content in a visual way then PowerPoint is a great option. 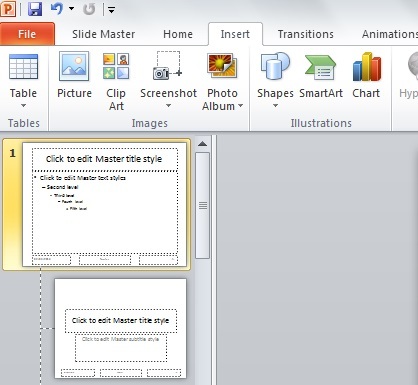 One of the key ways to make your PowerPoint presentation attractive and uniform is through the use of the PowerPoint slide master. 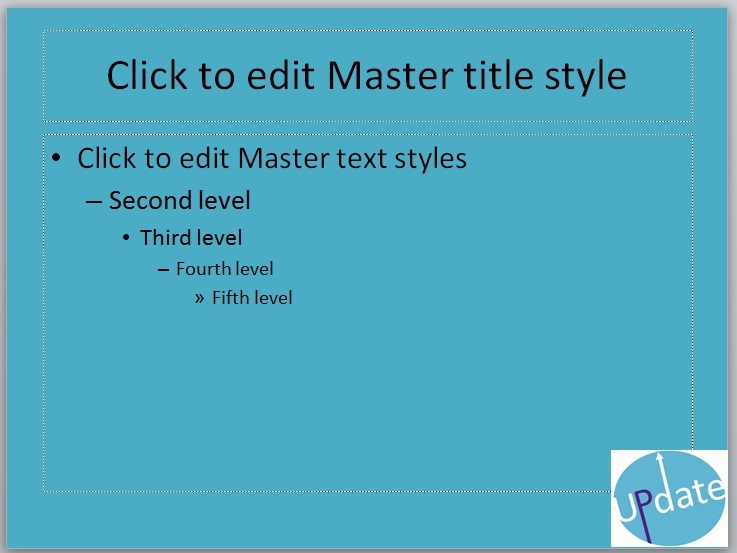 The slide master is the top slide in a hierarchy of slides that stores information about layout including the background, colour, fonts, effects, placeholder sizes, and positioning. The key benefit to using slide master is that you can make changes to every slide in your presentation, quickly. It also enables every slide on your presentation to follow a singular theme and look cohesive – perfect for creating a professional business presentation. 3. Click on slide number one on the list to the left hand side. 4. This slide is the original slide master that all slides below will emulate in layout and style. Anything to add to one slide will show on all of your other slides too, so it’s a great way to ensure consistency and also save time! I always like to start off by putting the company or project logo on the first slide. To do this click Insert > Picture and select your image or logo by browsing to the file location. You can move this image to wherever you’d like on the slide, just by dragging it in the usual way and you can also edit size, colour and wrapping style in the usual way too. 5. Once you have put the logo into the correct space you will see that all of the other slides below have also now have the logo placed in the same spot. 6. Next, I like to add a background colour to the presentation and a bar along the bottom. This is a quick way to give your presentation a more professional look (you’d be surprised how many people will use plain white slides!). For the background colour, right click on the slide and select Format Background. You can then select a range of colours and styles from the resulting options. 7. As you can see I have gone for a similar blue to the logo. This again is copied on every slide below the slide master. 8. To make it look a little more attractive I will add a bottom bar of colour and some white lines as a border. To do this select Insert > Shapes. Select your desired shape and add use the tool to draw onto your slide. remember that you can edit size, shape, colour and effects in the usual way through the Shape formatting options. 9. Have a play around with your presentation to see how you can make it look good, take your time. For demonstration purposes, mine now looks like this. 10. Now we have our overall master slide we are ready to choose the layout of the presentation. Underneath the master slide you will see a number of different layout options. 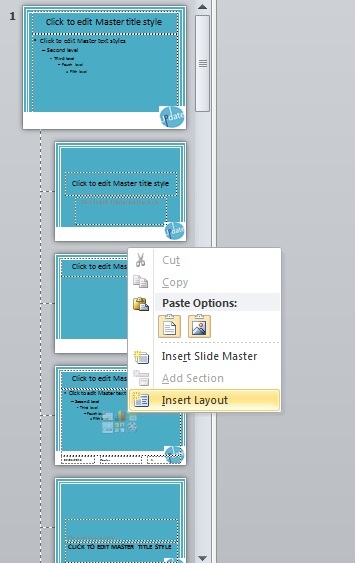 The slide that your presentation will use when you close Slide Master is the slide directly underneath it. To choose the one you want to use by default you can move slides up and down. If there is a particular layout that you know you won’t use at all, you can right click on them and select Delete Layout. You can also edit the layout of the individual slide templates to create a customised layout and change this such as fonts and styles. 11. You now have the basics of how to set up Slide Master. 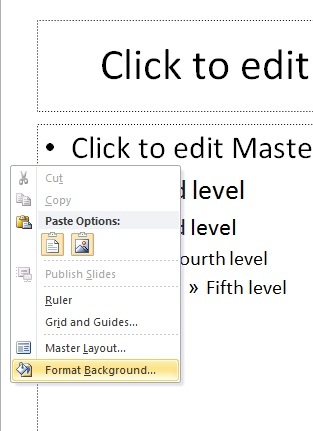 Once you have designed your slide the way that you would like them to look then you can click Slide Master > Close Slide Master to return to your original presentation and to fill your slides. 12. You simply use Powerpoint in the normal way, adding new slides and selecting a layout. 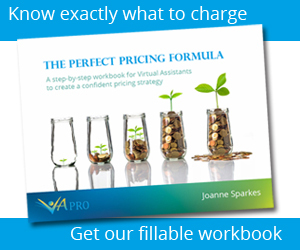 You’ll see that by default, every time you add a new slide it will automatically be populated the same as the last and formatted in your customised style – saving you a great deal of time and effort and ensuring your presentation remains consistent and looking professional.